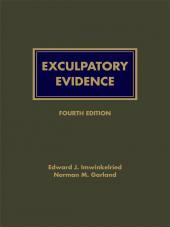 Oregon Evidence, Sixth Edition is the only Oregon-specific evidence treatise published, regularly cited by the Oregon courts. It is written and updated by Professor Laird C. Kirkpatrick, noted Oregon and federal evidence expert. 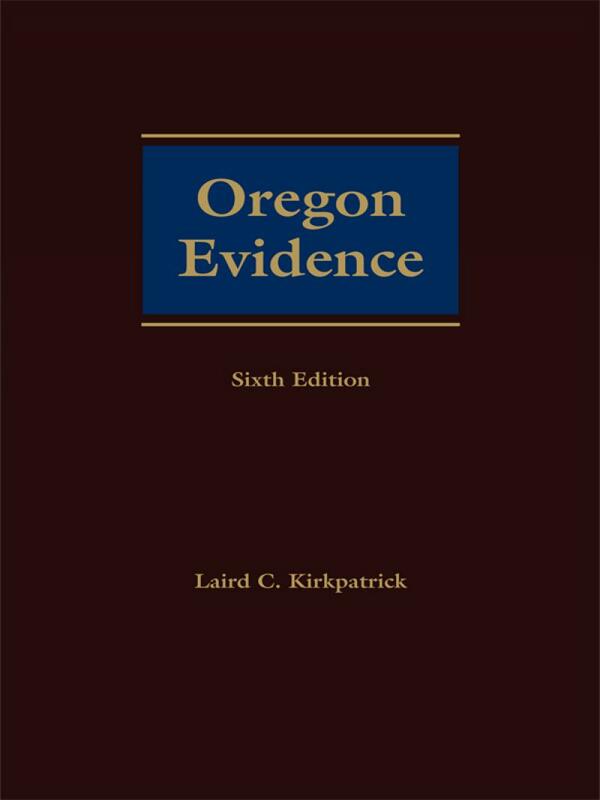 An eminent work by the first name in Oregon evidence, Oregon Evidence contains everything you need to know about the Oregon evidence rules, including the full text of the rules, official legislative commentary, and insightful commentary by Prof. Kirkpatrick. Also included is the full text of the Federal Rules of Evidence. The publication provides quick access to supporting authority and detailed analysis to aid in developing winning courtroom strategies. 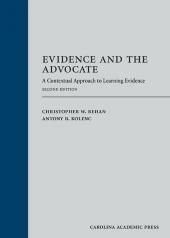 Ideal for lawyers, judges, and law students alike, this well-organized work delivers clear insight into evidentiary issues, pinpoints hidden aspects of rules, and cites more than 1,100 cases to illustrate important points. 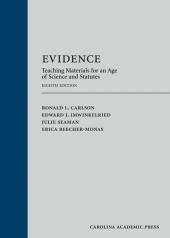 Be sure to use the same evidence book the judge is using! Laird C. Kirkpatrick is Louis Harkey Mayo Research Professor of Law at The George Washington University Law School and former Philip H. Knight Dean at the University of Oregon School of Law. He served as counsel to the head of the Criminal Division, United States Department of Justice, as a Commissioner ex officio, United States Sentencing Commission, and as an assistant United States attorney. 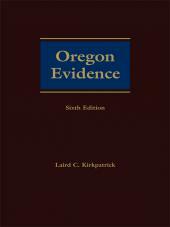 In addition to Oregon Evidence, Professor Kirkpatrick is co-author of an evidence coursebook widely used at law schools throughout the country and two treatises on federal evidence. Professor Kirkpatrick is an elected member of the American Law Institute, a life fellow of the American Bar Foundation, a former delegate to the American Bar Association House of Delegates, and former chair of the Evidence Section of the American Association of Law Schools. Prior to entering law teaching, he served as a trial lawyer in private practice and as director of litigation for a major legal services program. He has taught at the University of Michigan, University of London, University of Adelaide, University of Maryland, Suffolk University, and the University of California, Hastings College of Law. He has received several awards for distinguished teaching.